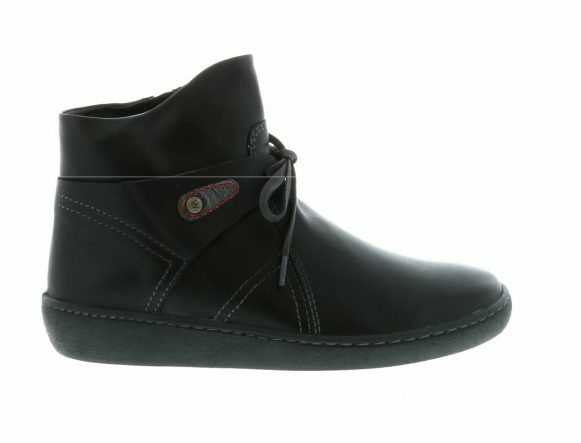 Nature 2.0 is one of the original Wolky model launched 1985 that gave this characteristic shoe lots of room to wiggle your toes. Nature 2.0’s are wide fitting and offers awesome support with a premium removable footbed. This footbed has a full contoured cork layer, chrome-free leather-lined footbed and inside the entire shoe for all those sensitive delicate feet. With all these features, the model has a supremely comfy fit. And.. Oh picture on the sole!